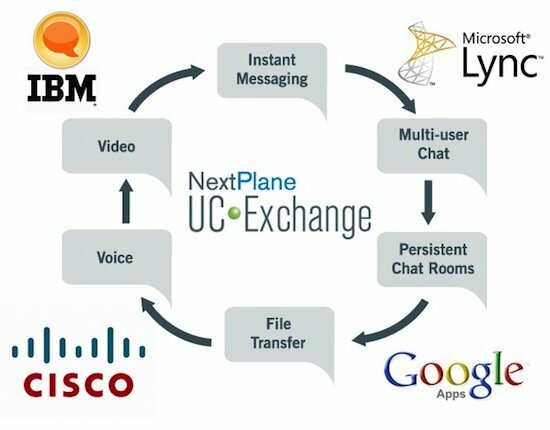 With Siemens being the world's leading unified communications provider and NextPlace being the market leader in provision of federation services that are cloud-based for UC, anyone who joins the NextPlace UC Exchange and is a Siemens customer will now enjoy a seamless connection and collaboration with lots of other partner on UC platforms. These include Google, IBM, Cisco, Microsoft, Open-Fire, eJabberd, eZuce, and Isode. Other than this ability to federate with their business partners, Siemens customers will also get to enjoy UC-to-social media federation like Yahoo! and Skype, public social media networks like Twitter, and enterprise social media networks like Microsoft Yammer and Salesforce Chatter. This is a partnership aimed at underscoring the commitment of Siemens Enterprise Communications to openness and support for the evolving communications business needs of their customers. The company announced that there will be instant message sharing of its customers with the business partners of their colleagues, third-party suppliers, supply chain vendors, and clients as if everyone is on a single platform.